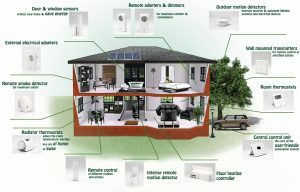 What Are the Latest Smart Home Devices? Open your window blinds before you even get out of your bed using automated window shades. These automatic shades can be controlled be controlled at stationary panel, via remote or even from your phone via an application. Various presets are available depending on the time of the day as well as outside weather conditions. And for those with an eye for designer shades, these come in a wide range of textures and colors to match their interior decor. For those who wish that the ambience of a room or home could change depending on their mood and activity, light control devices are the answer to their wishes. These devices allow controlling of lighting in a home based on the amount of natural light or as per the user’s desired environment. Universal remote controls allow automation and control of all the appliances and equipment from a single device. Control the window blinds, television and the air conditioning from the comfort of your bed. These give you the ability to control the system even from a remote location, allowing for the freedom to check on things such as home surveillance, appliances, climate controls, lighting, TVs and entertainment. 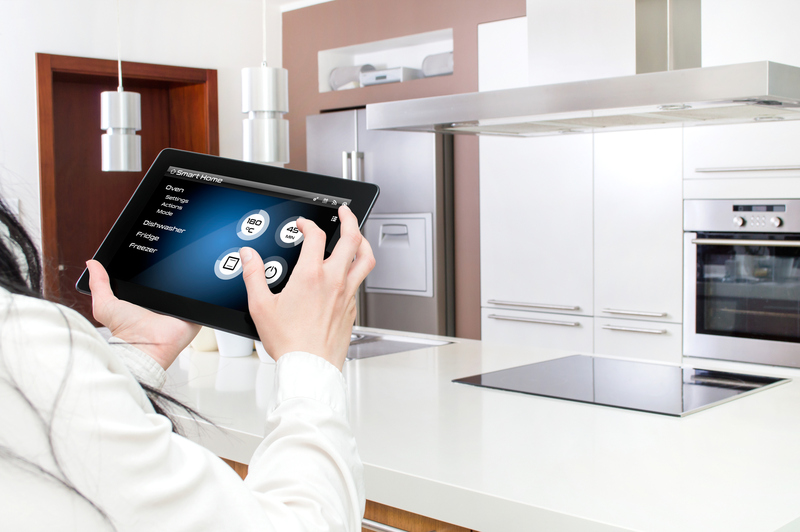 There are multiple smart devices that make securing your home a piece of cake. They allow control of all the aspects of your house security from your phone or even check on it while you are away. For those who feel the television is an eyesore in their otherwise seamless décor, the vanishing television mirrors are a perfect fit for them. These are fashionable mirrors that turn into a television at a single click. They come in various designs and frames to fit every fashionable person’s needs. Have your desired music play throughout the house via a smart speaker system. You don’t even have to miss your favorite radio show event for an instant while you make a trip to the kitchen. These systems connect to a variety of devices, including laptops and smartphones. Some of the devices might incorporate multiple functions, while others may be specific. No matter what a consumer’s needs are, there is a device to fulfill them.